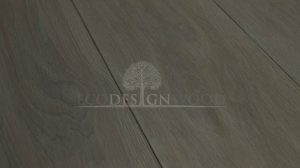 Beautiful floor which might bring you view of seaside with amazing beach. 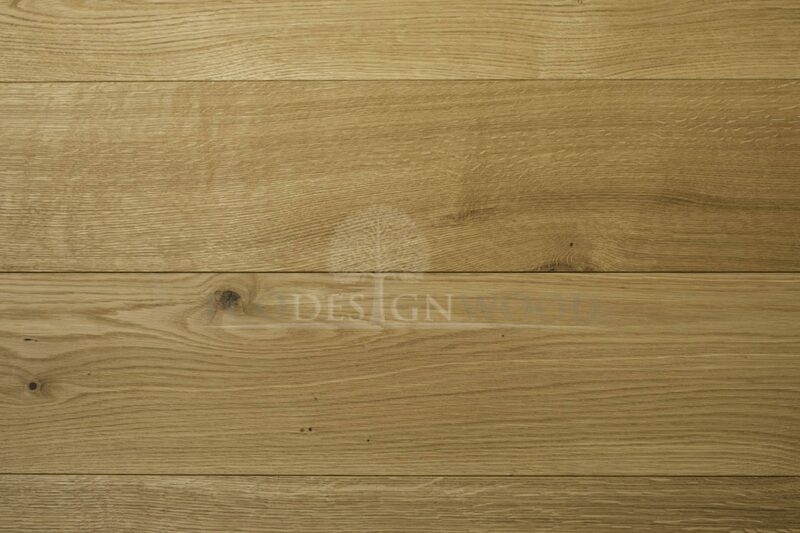 Bright and silky floor with shades of ripe wheat and gold hues of sand. 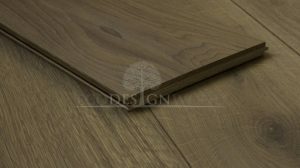 This floor can definitely bring relaxed atmosphere to your home. 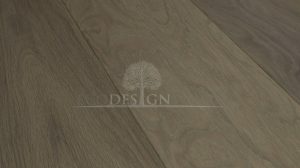 High durability and classic look makes that floor very attractive. 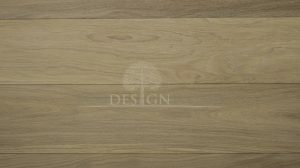 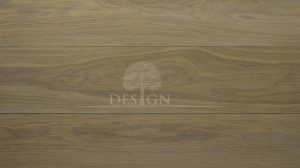 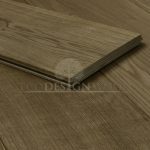 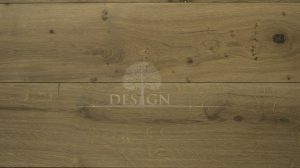 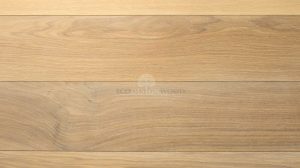 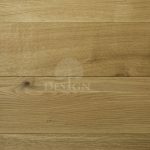 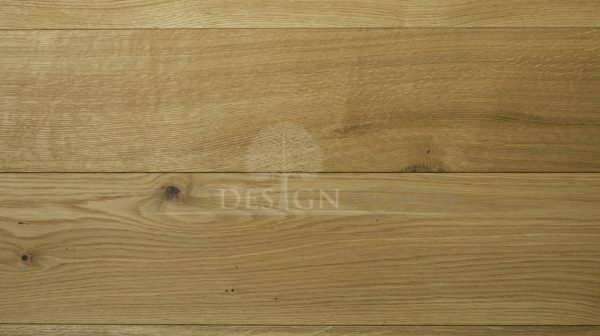 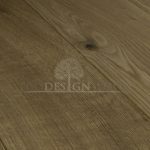 Available as solid wood floor and engineered floor.